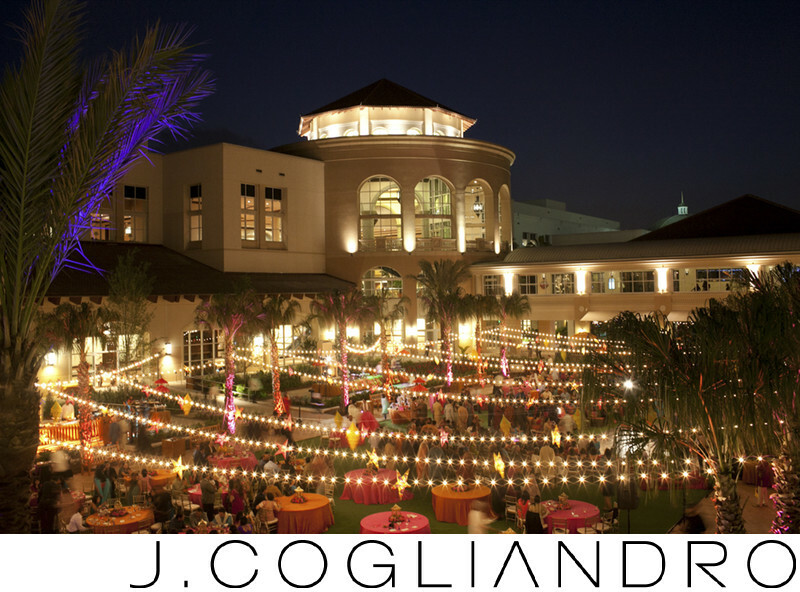 The decor at this wedding set up perfectly the night at this Sangeet in Orlando, FL. We loved Pooja and Verun's wedding and working with Therese Cole Hubbs of Electric Karma. Location: Orlando, FL - Hilton Americas, Houston, TX.